Want Thanksgiving Dinner but don’t want to cook? 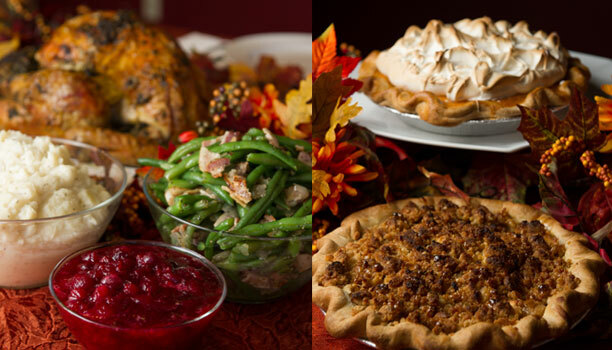 Let Piato Catering take care of your Thanksgiving dinner for only $24 a person! Call or email to order your meals today! Deadline for orders is November 18th at Noon.